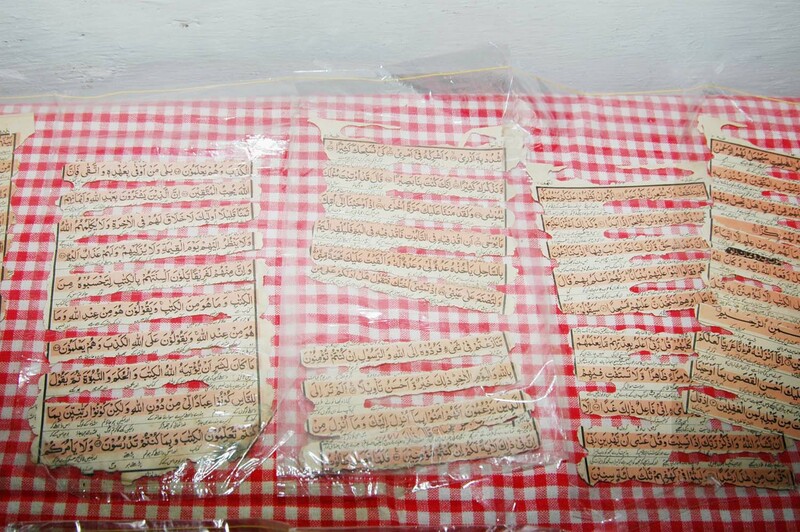 In a house of one Mr. Mohammad Farooq R/O of Tappachabutra, Hyderabad Termite eat up a 100 years of old Quraan. All the cover was damaged and box was damaged and even the Urdu Translation was damaged but the termite did not touch the Arabic words of Holy Quran. This shows that the words of almighty ALLAH are always preserved by almighty ALLAH even the termites did not damaged the Arabic verses. 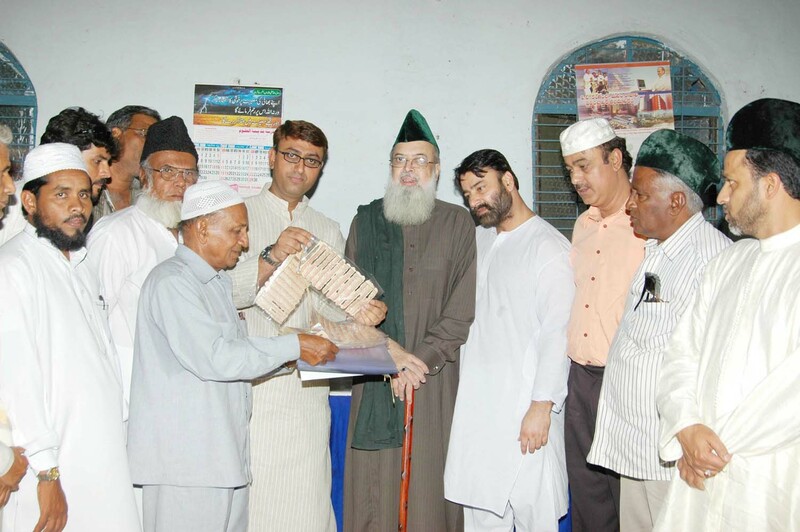 This Quran is kept for public display for 3 days at Majlish Bachao Tahreek (MBT) office at chanchalguda Hyderabad. Below photos shows that Maulana Sayed Shah Badur u Din Qadri al Gillani and Dr Khayam Khan, Mr. Amjad Ullah Khan and others seeing the Miracle of Quran. The Salar Jung Museum administration has examined and given the certificate also. Dear Nasseer Ahmad, please can i get the contact number for Maulana Sayed Shah Badur u Din Qadri al Gillani or your contact number. my family is suffering, there is jinnat asaryat on them and …………., i need help. do anyone know someone who can get us cured, but not the person who takes money, but who follows the path of allah. Thanks for the article and for creating a nice website. I have been hunting for savvy info on travel tips and can put these recommendations to use. I have found it hard to locate honest recommendations, as there are many web sites with garbage posts. Definitely keep it flowing! many of the signs you will refute!